Due to uncertainty in the carbon market, policy and price, there has been very little investment in land carbon farming projects in Australia. A Fair Carbon standard tailored for Australia is an idea which may help to bridge the gap by focusing on minimum price, co-benefits and long term relationships. Following workshops with project developers and industry, working groups will work on the idea before a 3rd workshop during 2015. Fair Carbon is simply about carbon farmers working together with buyers to create a trading system that benefits the market. The concept of farmers working together in a co-operative approach to benefit individual landholders is as old as farming itself. Carbon farming is no different. 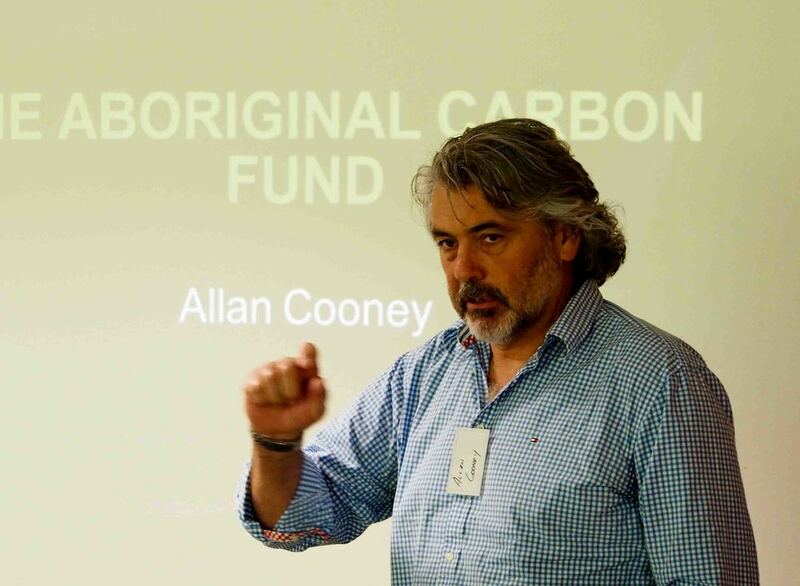 Aboriginal and non-Aboriginal carbon farmers need a fair price for their carbon product and the Fair Carbon model is simply a vehicle that could help achieve this outcome. Fair Carbon can bring a degree of certainty and help ensure the sustainability of carbon farming projects across Australia. 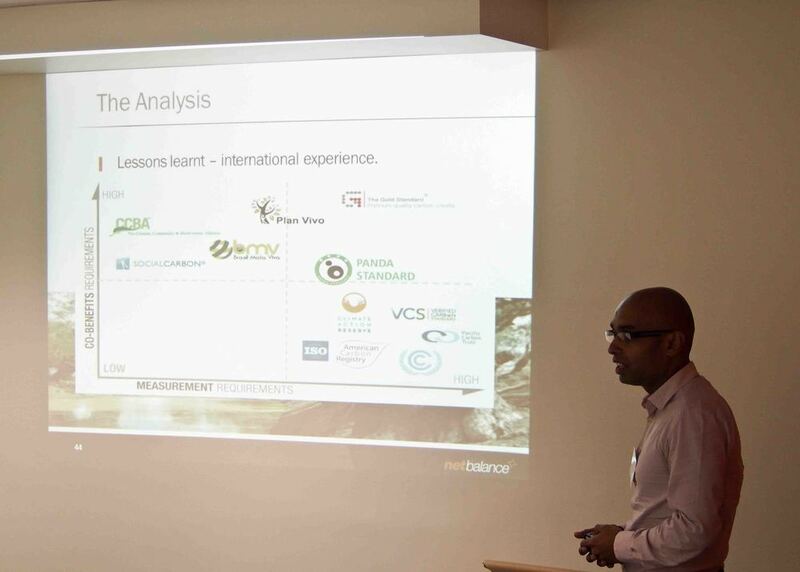 With future market conditions uncertain, farmers need to have confidence that if they are switching from more traditional agribusiness into carbon farming they will be able to sell their product and receive a fair price that recognises the cost of the project and the value of co-benefits that may also be achieved. 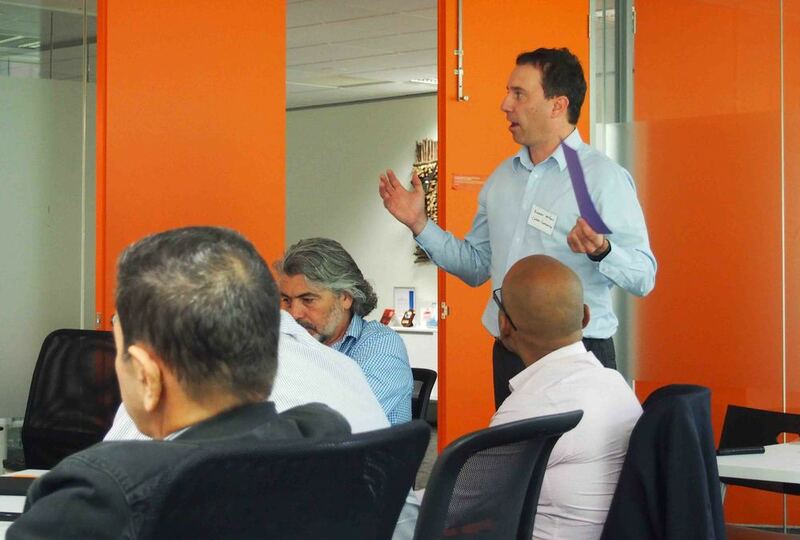 To help advance this idea, we facilitated the first workshop of interested industry players in Melbourne on 30 January 2014, kindly hosted and assisted by Net Balance. 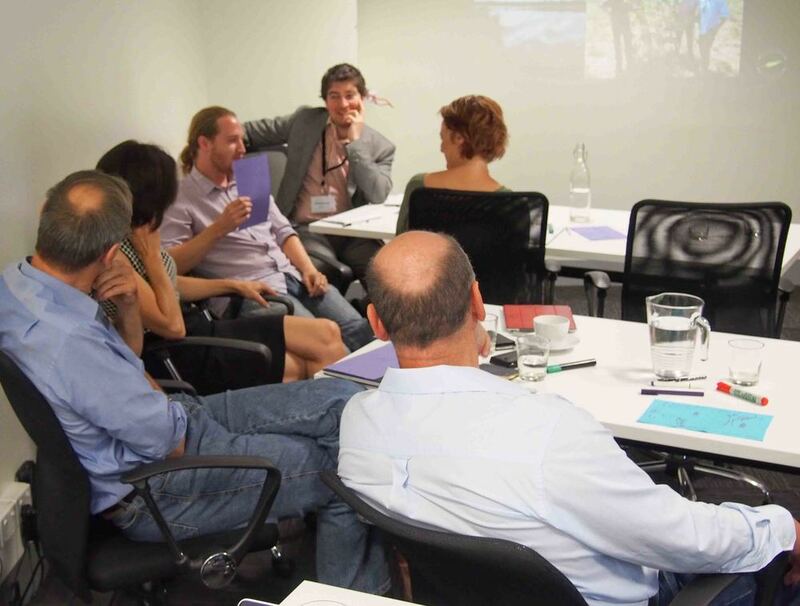 At the workshop, we wanted to take the idea of co-benefits a bit further to the idea of Fair Carbon – it’s not just about the extra benefits but about a fair trading system: what’s are the terms of trade? In uncertain times can we have a minimum price? Can long term relationships smooth out an uncertain market? All wrapped up in a nice little standard. The day was primed well, with a climate update from Tim Flannery, Climate Council, a history of Aboriginal Carbon Fund from co-founder and director Allan Cooney, building wealth for native title holders by Brian Wyatt, National Native Title Council, a corporate perspective on credit buying from Emma Herd, Westpac, thought provoking co-benefits thoughts from Cathy Robinson, CSIRO and the latest on the international scene from Neil Salisbury, Net Balance. 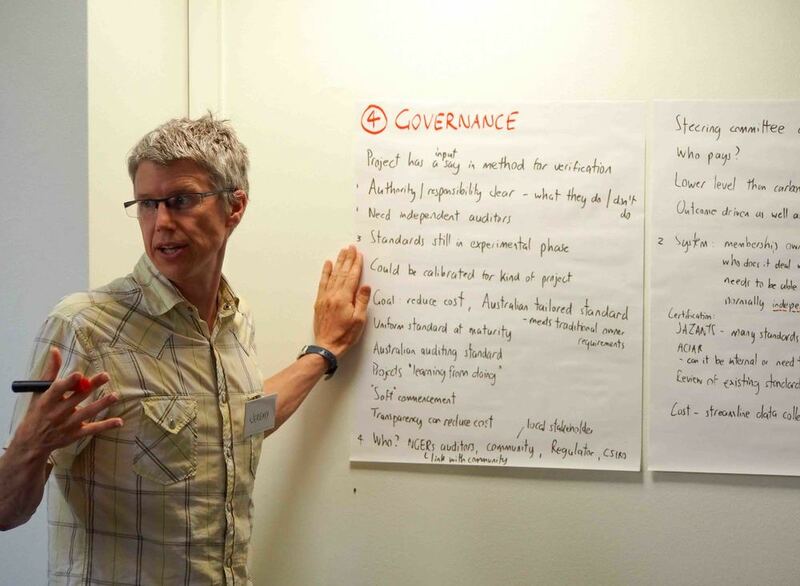 To brainstorm and help gather ideas from the expert gathering, we broke into groups to get stuck into challenges, trading system design, co-benefits criteria and the toughest nut of all: how to govern the system with integrity and reasonable cost. The experiences of other standards show that if you don’t get the balance right, take-up and buy-in will not follow. 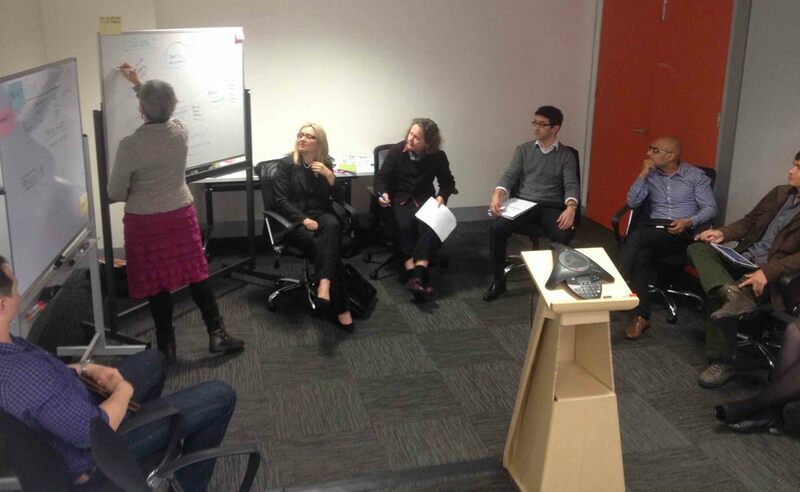 The second workshop was facilitated by Cath Elderton and again held at Net Balance in Melbourne on 29 July 2014 with 18 industry players. 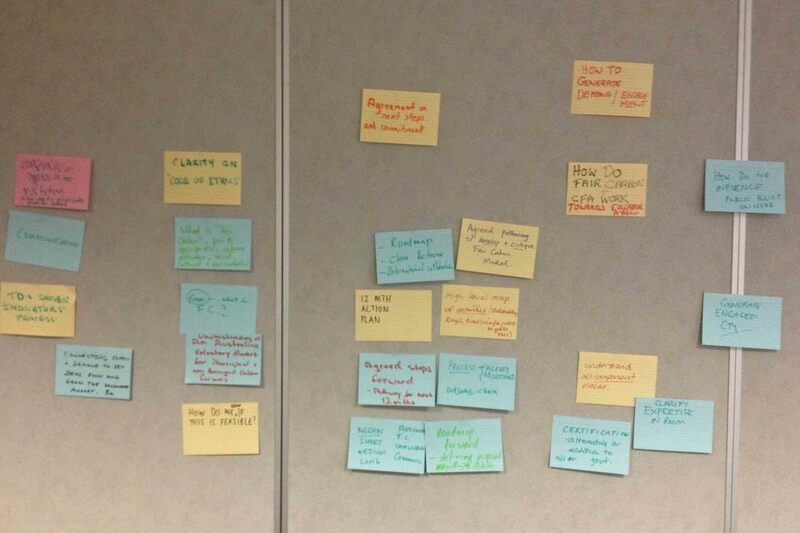 Given the idea was not new, the workshop got down to business and opened up to participants' thoughts about Fair Carbon. 'Long and difficult road', 'multiple pieces of the puzzle' and 'how do we get people to buy in' were ideas expressed. Longer discussion noted the rise of impact investment but whether projects could bear the heavier weight of more standards. A middle path was considered around working with an international standard, such as Gold Standard, to build a co-benefits standard for Australia. 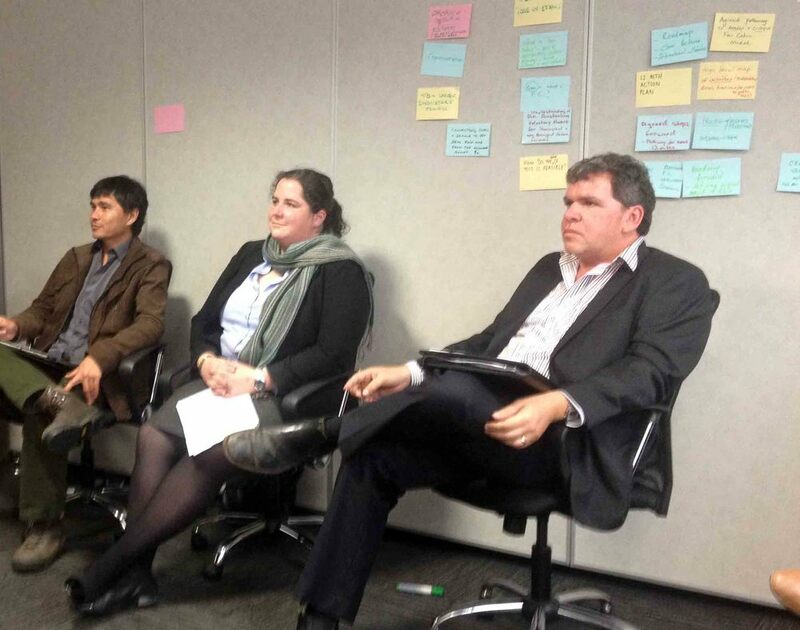 Going forward, 5 different workings groups were allocated work around governance, standards, Indigenous producers, agricultural producers and buyers to build towards a third workshop. 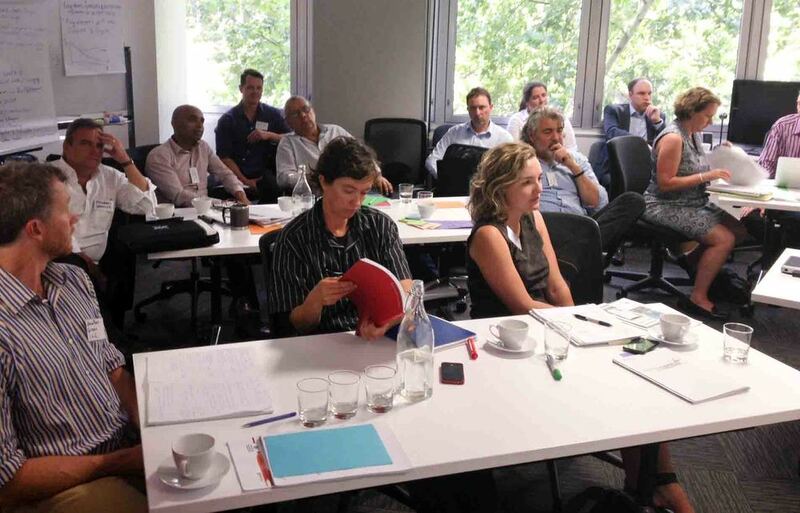 The working groups will report prior to a third workshop to be held during 2015. Stay tuned!